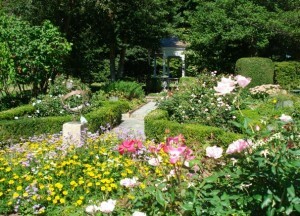 Highfield Hall Garden Programs start on May 17th from 10-11:30 am with a special lecture by Louis Raymond. His lecture is titled Plays Well with Plants: Creating a Garden of a Lifetime. Louis is a professional landscape designer located in Rhode Island and he has had his work highlighted in major publications as well as being featured on various national and local television shows. 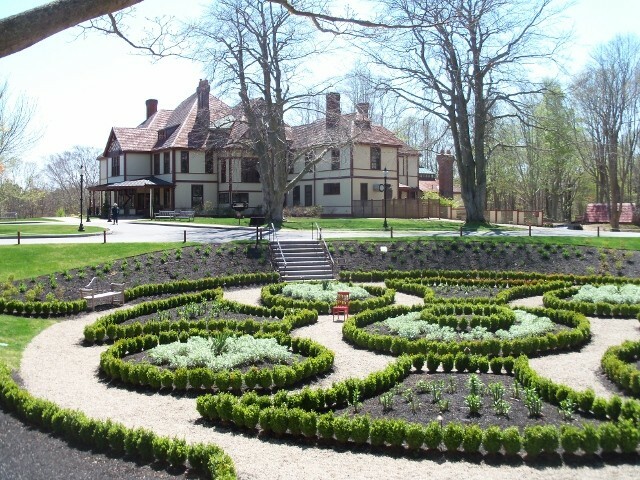 Following the Louis Raymond lecture there is a special fund raising luncheon opportunity being offered at an elegant home in Gansett where you can view gardens especially designed by Mr Raymond. The fund raising for this special event will benefit the plantings and gardens of Highfield Hall. On June 21st the next presentation at Highfield Hall will be held and will be given by rose expert Gretchen Ward Warren. Her presentation is titled Historic Roses of Woods Hole and she will share the remarkable history of the rambler rose varieties which were developed in Woods Hole over a century ago by Michael Walsh. 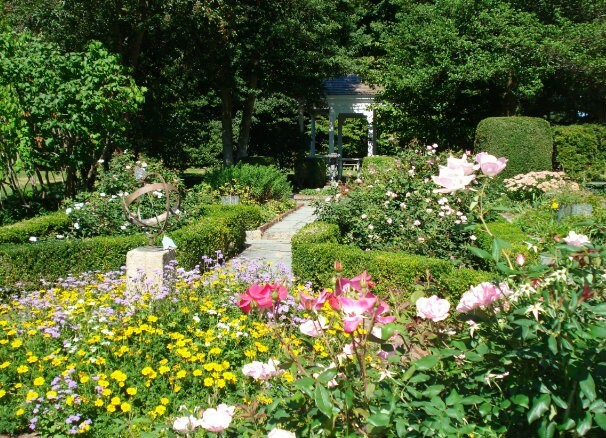 She will also share historic photographs of the rose garden on the Fay estate in Woods Hole where Michael Walsh was the Head Gardener.